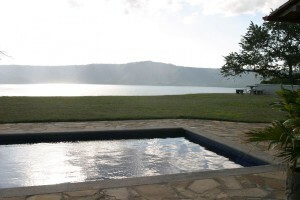 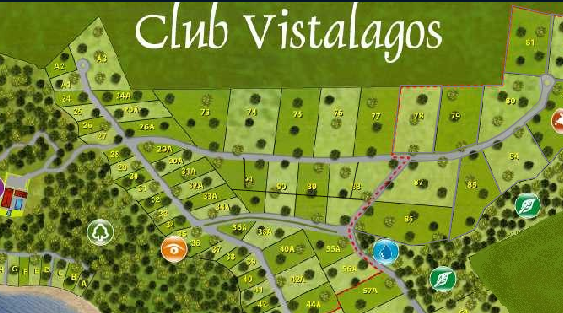 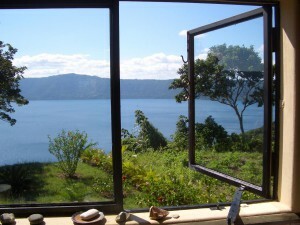 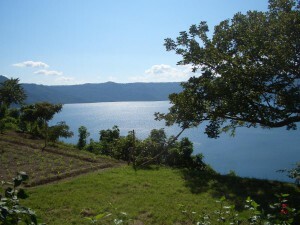 The Club Vistalagos project is a residential development stretching from the rim of the Laguna de Apoyo back towards Granada,the oldest colonial city in the Americas. 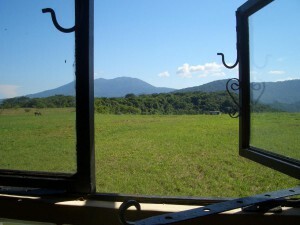 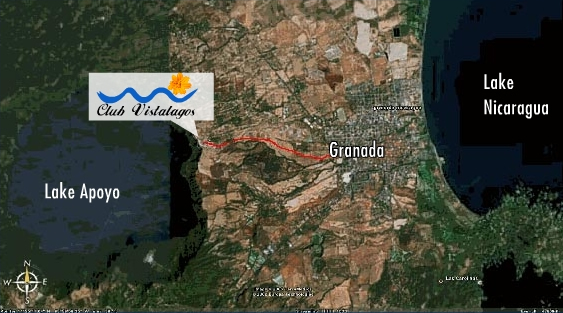 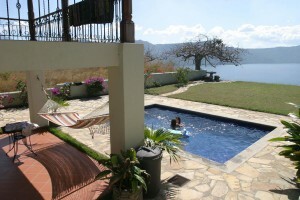 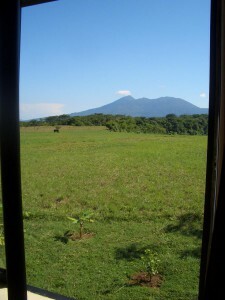 Granada is 30 miles and 40 minutes from the centre of Managua and the international airport. 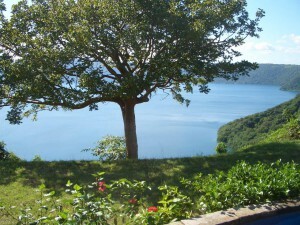 It is a tranquil, gated community of mostly US, Canadian and international retirees with its own security guards and maintenance and gardening staff. 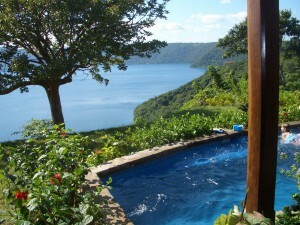 All lots have views over the Laguna de Apoyo or Lake Nicaragua or both, and all lot owners enjoy access to our swimming and boating facilities at our beach on the waterfront of the laguna and access to our clubhouse for wining and dining or just a quiet cocktail watching the sunset. 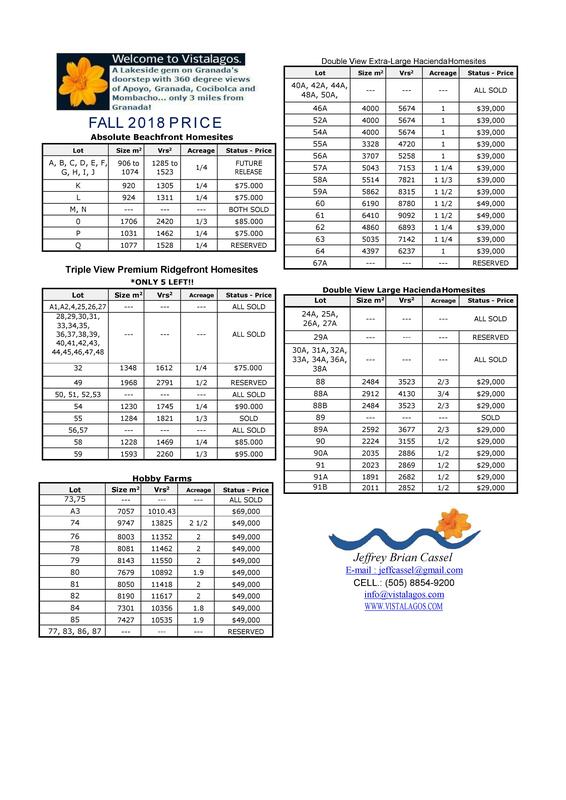 Lot prices range from $65,000 for one of the few remaining quarter or third acre lots on the rim of the laguna, to between $25,000 and $45,000 for half to two acre acre lots back toward Granada. 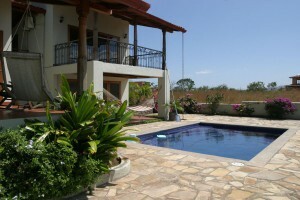 Building prices are around $50-$70per sq. 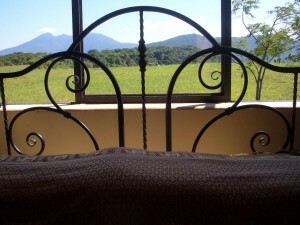 foot and we can recommend US builders.